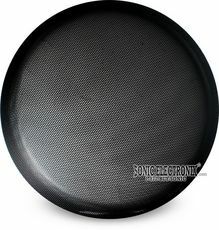 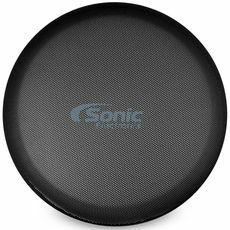 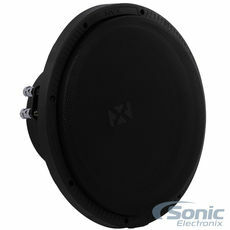 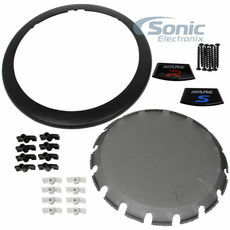 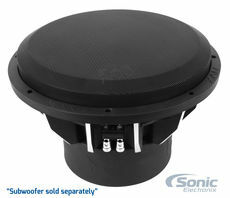 50% Off Grill with VC-Series Subwoofer Purchase! 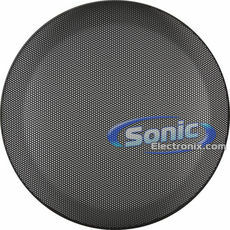 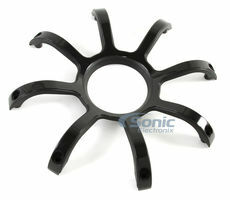 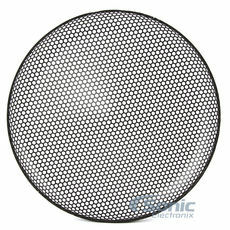 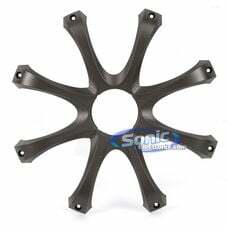 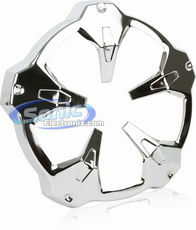 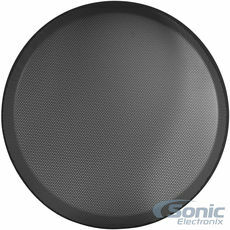 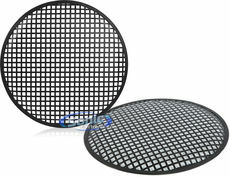 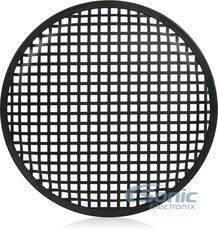 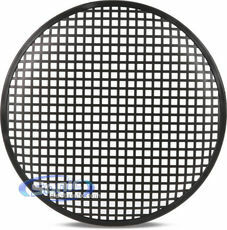 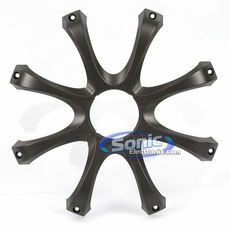 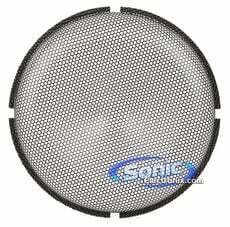 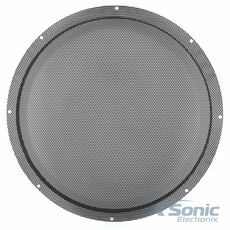 12" Subwoofer Grille Specifically Made for NVX VCW124/VCW122. 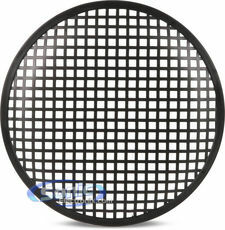 Get 10% off The Stamped Mesh Grille with Purchase!